Where are the Master Gardeners of Orange County? 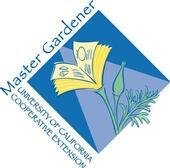 Find out where the UCCE Master Gardeners of Orange County are during August and September. 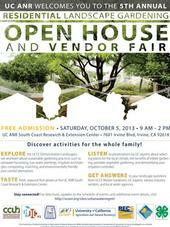 Come join us to learn more about gardening in Orange County!